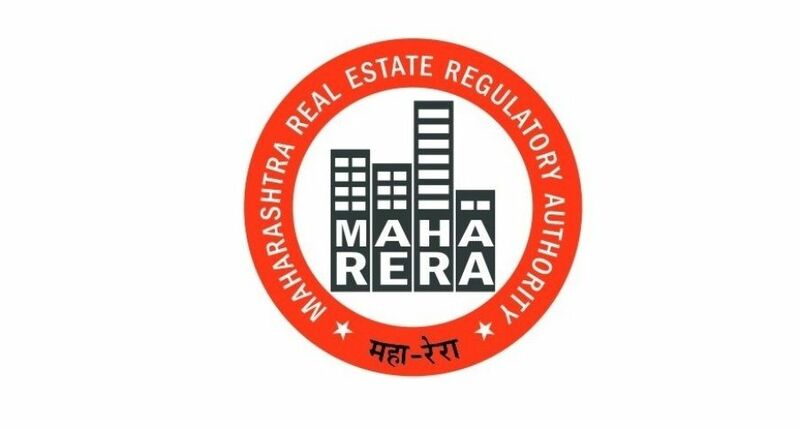 Being the most active States across the country in the efficient implementation of the Real Estate (Regulation and Development) Act (RERA), the regulatory authority has shared an updated sheet of all registered ongoing projects and agents on the website. Out of 34,500 projects registered under the Act till date, Maharashtra Real Estate Regulatory Authority (MahaRERA) has approved a total of over 20,000 projects as of now. In terms of agents, the number of registered agents has crossed 19000-mark. As per the latest information available on the Maharashtra RERA website, the authority has approved 20,441 projects till date. The Authority has received 20,571 applications for registration. As far as real estate agents are concerned, MahaRERA has approved 19,556 agents across the State. The authority has received 19,600 applications. The State's regulatory authority is a front-runner in disposing of complaints received under the Act. Till date, MahaRERA has resolved 4,266 complaints out of 6,572 received complaints.